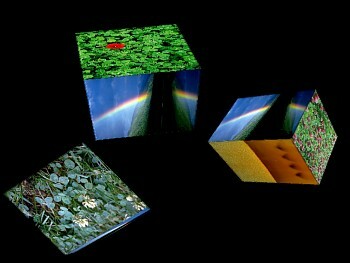 Fast moving animation of a cube with pictures of clover and rainbows, with Irish music. Screensaver fits any screen size. Screensaver copyright, ART-TLC ©.